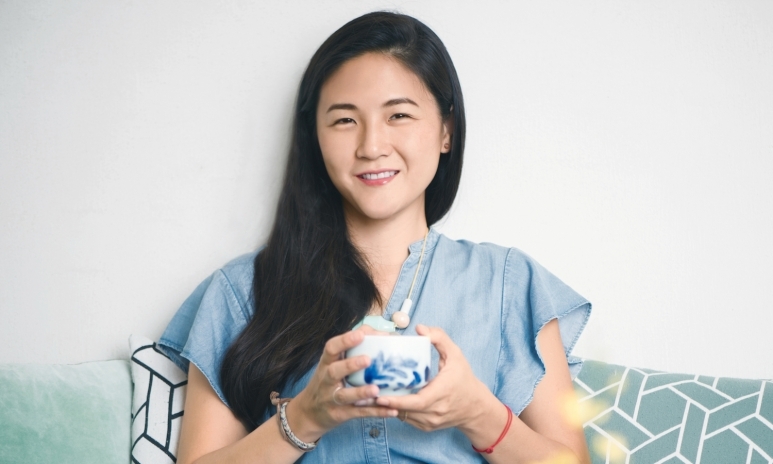 At a time when coffee culture seems to reign supreme, Nana Chan is on a mission to make tea hot again—one cup at a time. Nana is the founder of contemporary tea house-slash-café Teakha and craft tea company Plantation. The young entrepreneur is keen to foster a sense of community through her work, whether it's through supporting local talent or looking for new ways to bring people together. Hong Kong is a strange place for me, as I constantly find myself being caught between my identity as a Hong Konger and a Taiwanese. I feel Taiwanese at heart, yet I'm most comfortable in Hong Kong. Though I hate the commercialism here, Hong Kong inspires me every day with its energy and confluence of cultures, which is very present in the spirit of teakha and Plantation. teakha is a tea café with a focus on hand-cooked teas and homemade cakes, centred around a lifestyle philosophy that is in touch with our community and our environment. Plantation by teakha is a craft tea company sourcing rare teas from small plantations around the world. 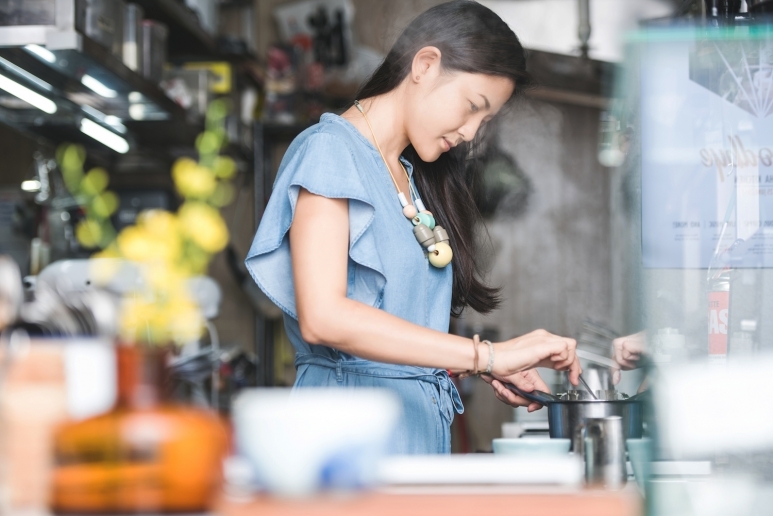 Pioneering the modern tea experience in Hong Kong, turning coffee drinkers to tea, and creating a cultural community on Tai Ping Shan Street. What I love most about it is being able to create something from scratch with my own two hands, and to see it take shape and grow. This is why I do everything personally, from interior design and creating the teas and cakes, to picking out the music and every single teacup. I truly believe that passion in what you do is the most important thing, and that is what has carried me through thick and thin in the past five years. During my MBA I was taught about exit strategies and buyouts, but no one ever mentioned passion. Most people enter into a business because it represents a good opportunity in the current market, but I believe that what sets the great brands apart are their vision and ability to see value in something that others don’t even realise there is a need for. Passion is what will keep you going when you can’t pay your rent, and what will ultimately help you create a new demand in the market. Similar to what I mentioned above, I think my passion and belief in my product is what sets me apart. Perhaps what also helps is my multicultural background—I can create something that is truly a marriage of all the beautiful tea cultures I’ve seen and lived in. My guru is Tibetan lama, filmmaker and writer Dzongsar Khyentse Rinpoche. I am a Buddhist, yet living in fast-paced Hong Kong it is easy to become critical and impatient. His wisdom inspires me and reminds me not to take things too seriously, and to live in the present. I often wish I had realised my passion earlier. I have taken a long and winding path to get here, from studying engineering and law to an MBA, and finally, tea. These were not easy transitions, but ultimately I believe that the mistakes I’ve made are also part of who I am, and perhaps without these experiences, teakha would only have been a fleeting dream. My end goal is to create a whole ecosystem that is based on tea and a lifestyle inspired by tea. Maybe in the future, I would love to have a tea plantation with a guest house attached, a tea café on site and lots of animals—or maybe this will only happen in my next life! 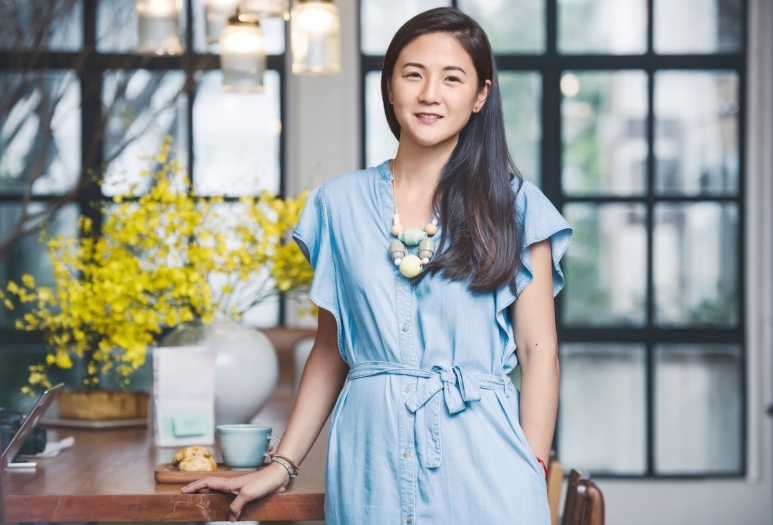 See more Tatler 10 interviews with other Hong Kong entrepreneurs, including Jessi Chloe Chen and Aria Chau, June Lau and Adrian Cheung.